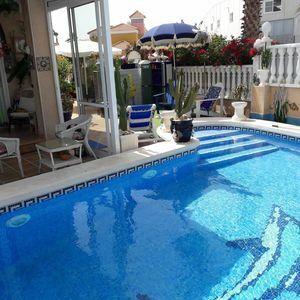 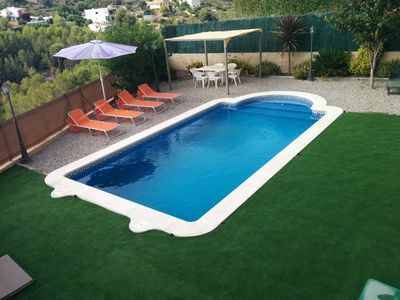 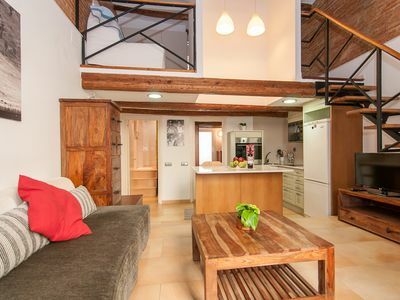 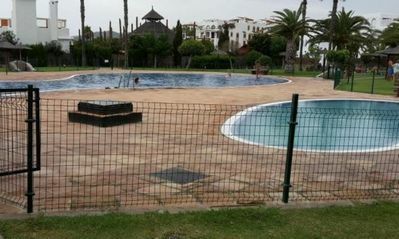 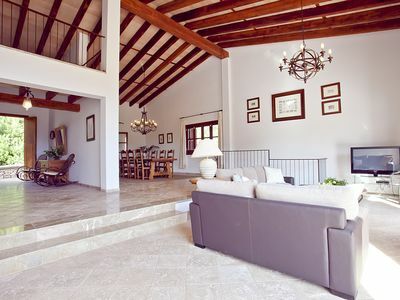 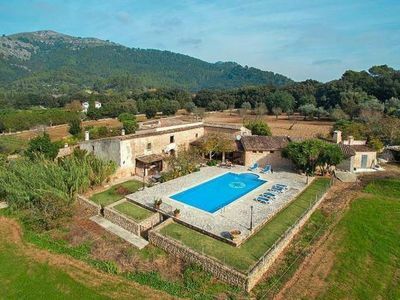 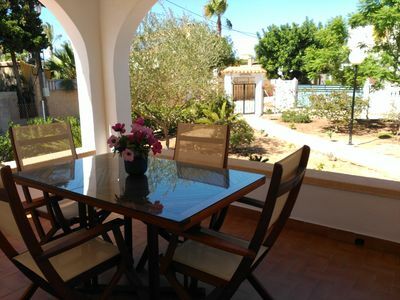 Rustic and classic holiday house in Denia, on the Costa Blanca, Spain for 8 persons. 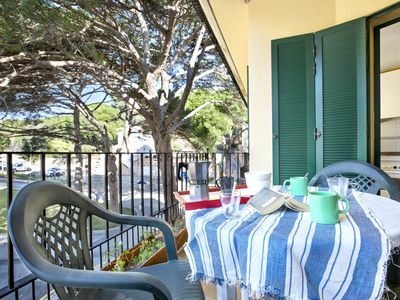 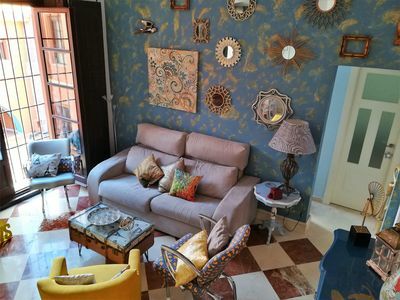 The house is situated in a rural and residential beach area, close to supermarkets, at 200 m from Playa Les Deveses beach, at 4 km from Els Poblets and at 0,2 km from Mar Mediterráneo. 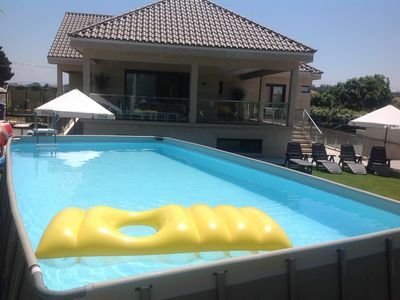 The house has 4 bedrooms and 2 bathrooms. 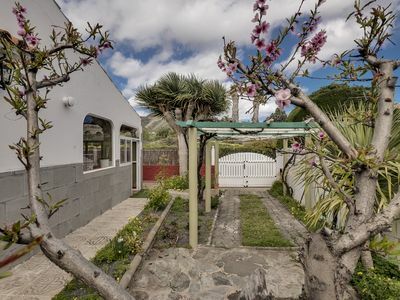 The accommodation offers a lot of privacy and a garden with trees. 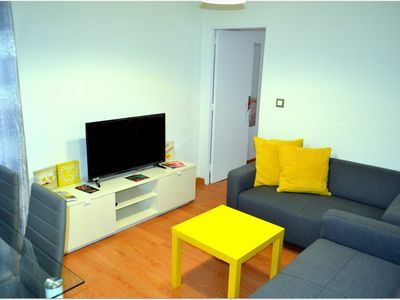 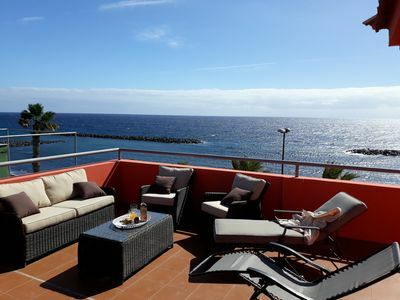 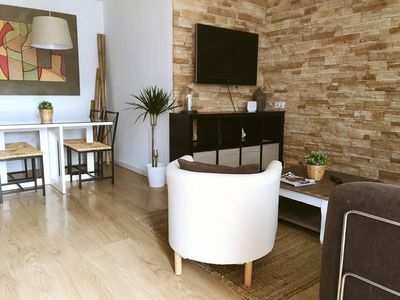 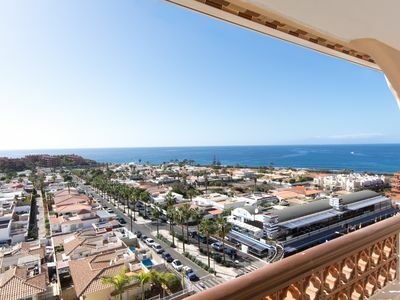 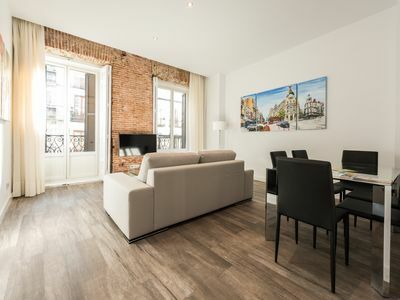 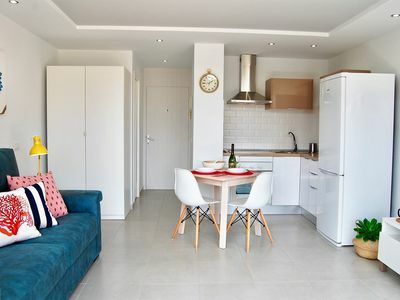 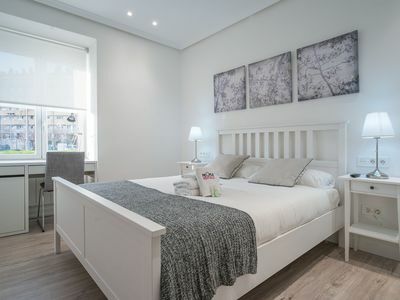 Its comfort and the vicinity of the beach, places to shop, sports activities, entertainment facilities, places to go out, sights and culture make this a fine holiday house to spend your holidays in Spain with family or friends. 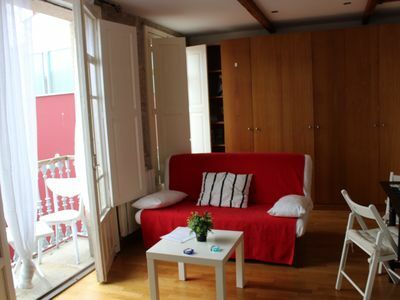 - The main floor is only accessible from the outside.